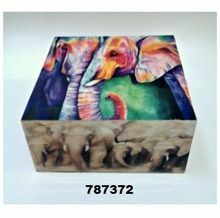 Customization : Available | Color, Design, Shape & Size. 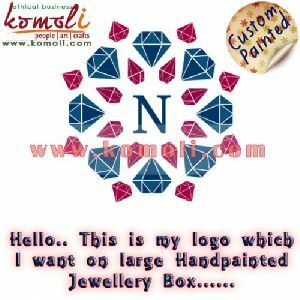 Availibility : NO | Made-to-order as per your design. 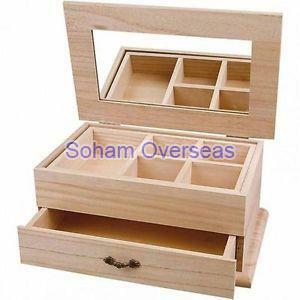 MOQ : Order 100 Pieces Minimum. 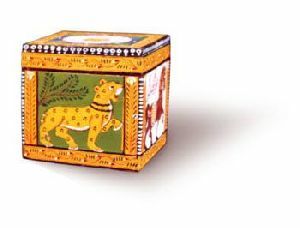 Packaging Details : 1. 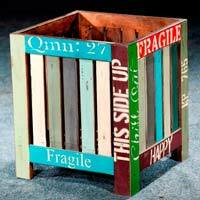 Piece in a box 24 Pieces in a export carton. 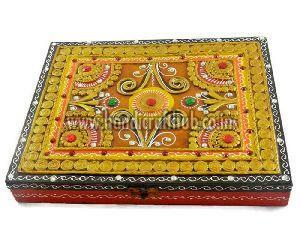 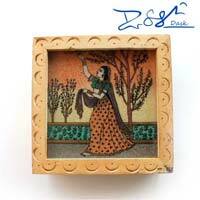 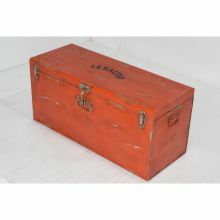 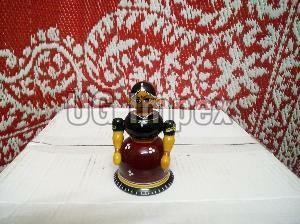 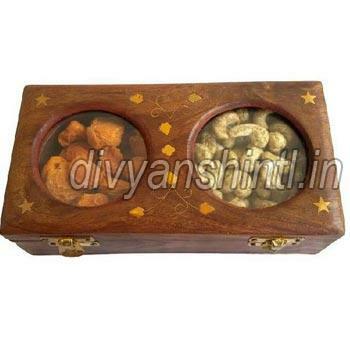 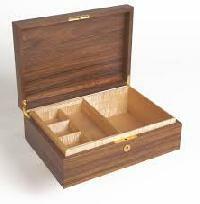 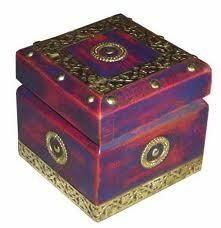 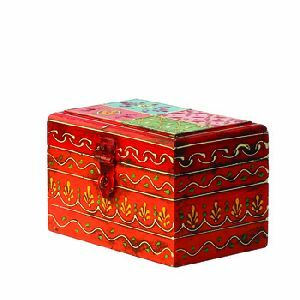 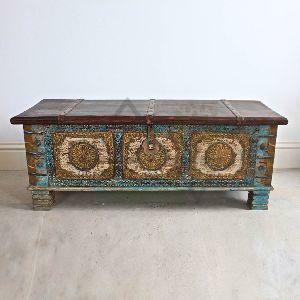 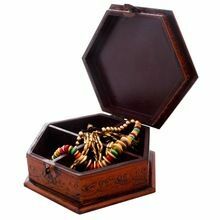 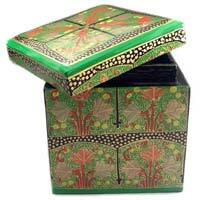 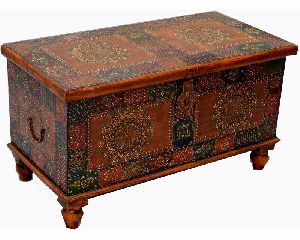 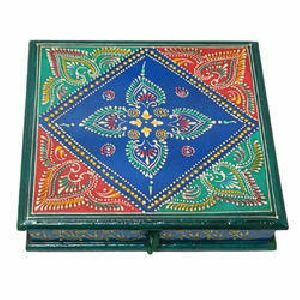 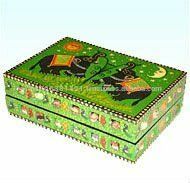 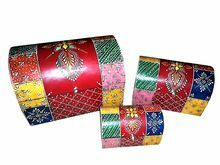 We offer Golden Painted Wooden Box. 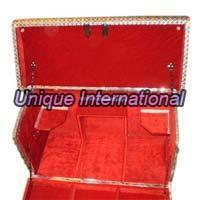 Serving the markets of vasai-virar(india) and nearby area, we offer top-notch quality range. 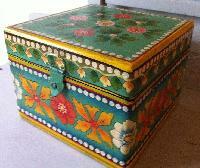 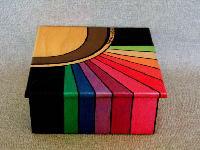 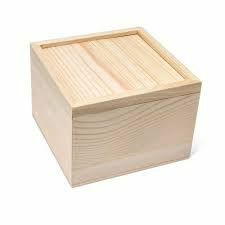 Looking for trusted painted wooden box suppliers? 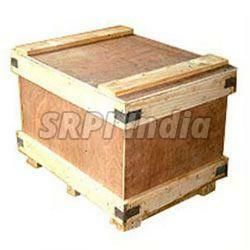 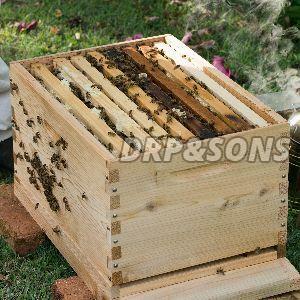 we are the perfect ones and capable of fulfilling bulk orders. 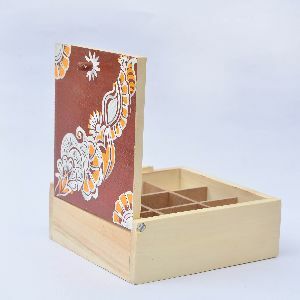 Use : Newspaper , Shoes , Garden Tools Etc. 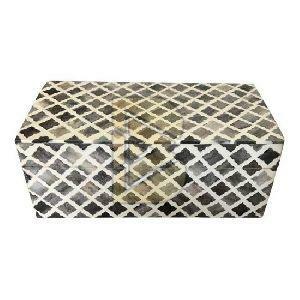 Packaging Details : Form Corner, Bubble wrap, Corrugated Paper & Corrugated Box. 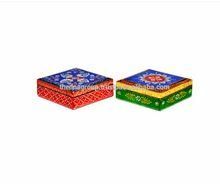 Packaging Details : As per Export Packing Which is perfect for Safety of this Nice Products or as per Buyers Specifications.